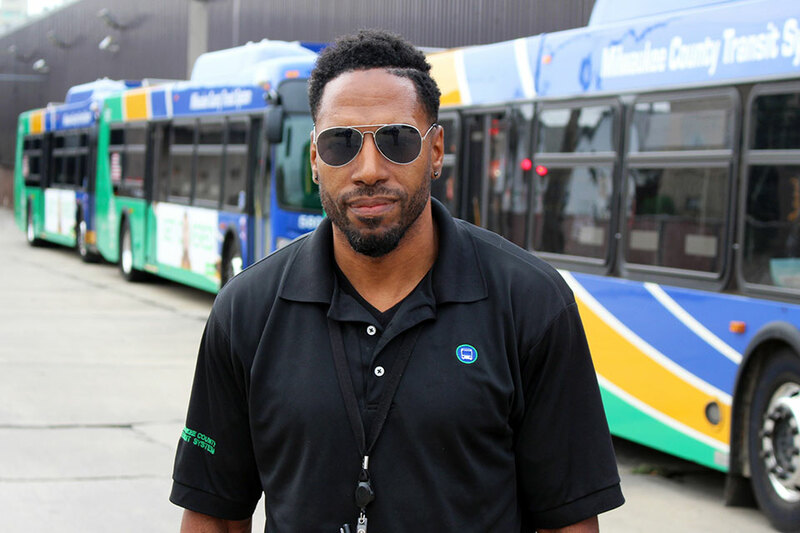 Jermaine Richmond has only been driving for MCTS for a few months, but he's already making a big impact. Jermaine's quick reaction and instincts likely saved a boy's life. Jermaine was driving the Route 33 on Sunday, September 2nd when a boy on a bike raced across the street, directly in front of the bus. Jermaine slammed on the brakes, missing the boy and two of his friends who zipped by on their bikes seconds later. Jermaine opened his window and warned one of the boys about their dangerous act. Another small act that demonstrates MCTS Excellence.